Graham Ragan is a partner in Gowling WLG’s Ottawa office. 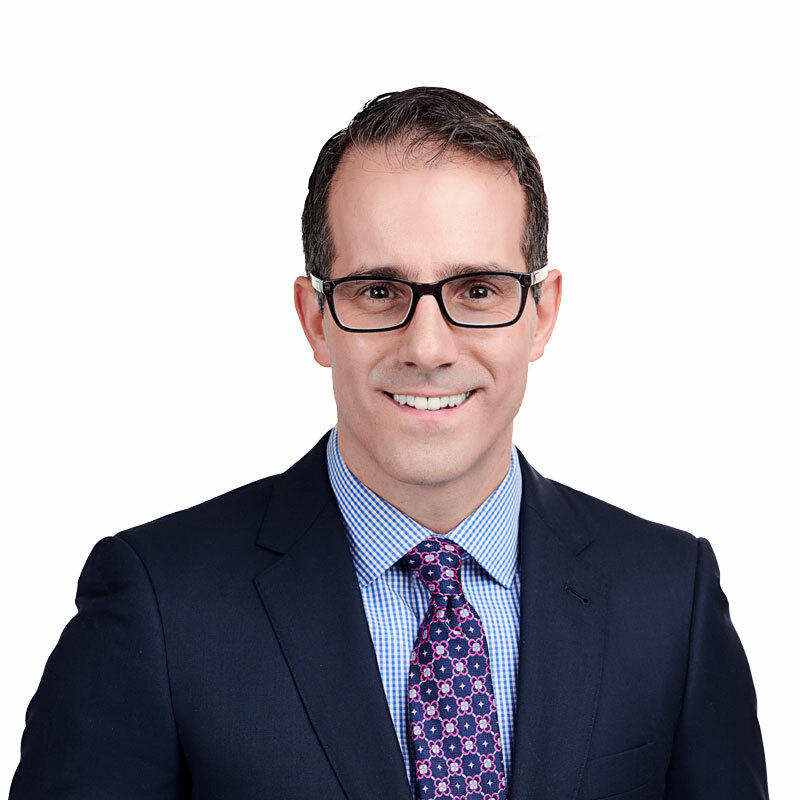 As a lawyer, Graham practises in the area of public law, with a focus on Indigenous law and Procurement, as well as administrative law, regulatory, appellate advocacy and government relations. In his Indigenous practice, Graham represents Indigenous clients from communities across Canada, as well as private sector interests seeking to do business with Indigenous communities. He has advised clients on matters involving Aboriginal Title and Treaty rights, taxation, self-government, land claims, consultation and accommodation, band governance, election disputes and economic development. As part of his Indigenous practice, Graham has appeared before the Supreme Court of Canada, the Federal Courts, the Tax Court and the Alberta Court of Queen’s Bench. In his procurement practice, Graham looks to provide pragmatic and efficient advice while understanding his clients' business realities. He represents private sector and public sector clients, and assists them with every aspect of the procurement process from beginning to end. Graham also has experience in the design and conduct of competitive solicitations for public and private sector companies. He has represented clients in bid protests and related litigation before the Canadian International Trade Tribunal, as well as at both federal and provincial courts. In his administrative law practice, Graham routinely acts as counsel before administrative tribunals and on appeals and judicial reviews. His experience before administrative tribunals includes appearances before various provincial and federal bodies, including the Canadian International Trade Tribunal, the Patented Medicine Prices Review Board, the Ontario Licence Appeal Tribunal, the Public Sector Integrity Commissioner of Canada and the National Energy Board. Graham has also appeared in numerous judicial review applications and appeals before the Federal Courts, as well as the Ontario and Alberta courts. Graham is a member of Gowling WLG's Supreme Court of Canada Services team. He has experience in preparing applications for leave to appeal, representing clients on appeals and motions, and counseling clients on Supreme Court practice and procedure. As a member of Gowling WLG's Government Affairs Group, Graham advises clients on public policy and regulatory matters, including compliance with federal and provincial lobbying laws, and access-to-information requests.